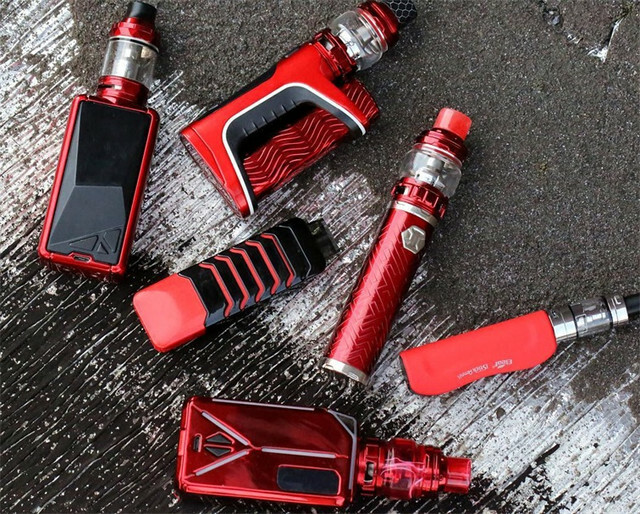 Red Family From Eleaf,Want To Pick One? Here Is One Pic Of Eleaf Hot Sale Kits?Which One Do You Prefer? Hmm,Personally I Like Red Color A Lot.But I Don't Know What Your Guys Preference.How About Clicking The Link Below To Get To Each One?